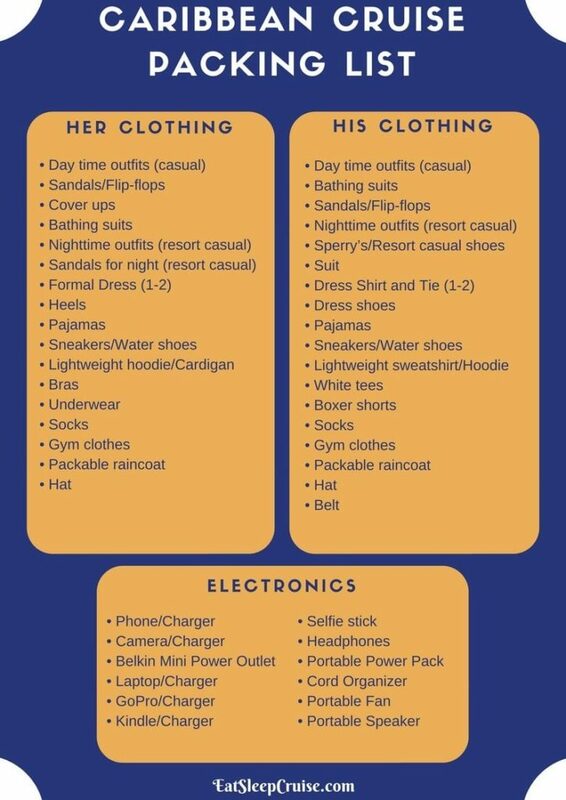 If you are taking a Caribbean cruise, you might be wondering what you should pack. 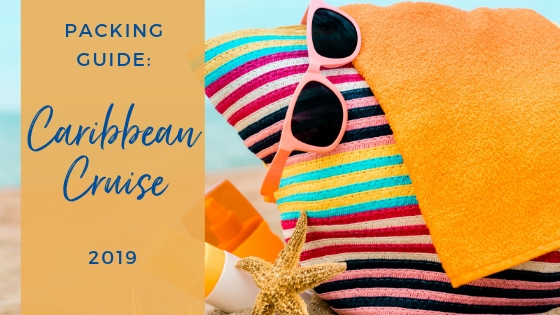 From toiletries to outfits, and everything in between, we detail what we pack for our journeys in this Complete Caribbean Cruise Packing Guide to help eliminate your pre-cruise stress. 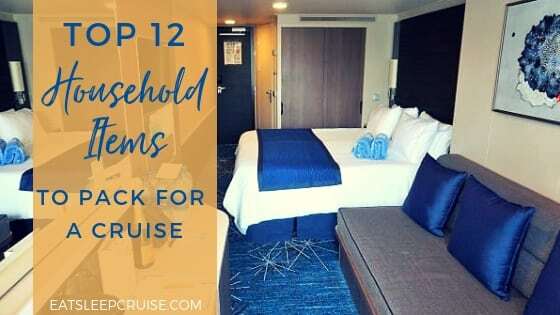 Even if you are a veteran cruiser, you might find a few additional items that will be helpful on your next cruise. 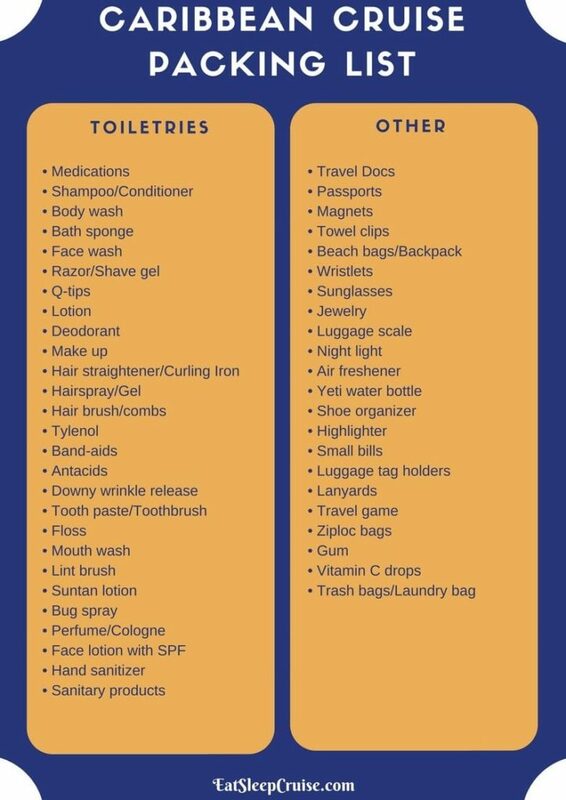 Below, we list all the toiletries we pack for our cruise vacations. Yes, many cruise lines do provide some essential shower products, but we still prefer to bring our own. Even if you don’t pack as extensively as we do, the essentials should include medications, suntan lotion, and hand sanitizer. After all, you will be spending a lot of time in the sun and wouldn’t want to suffer from sunburn. 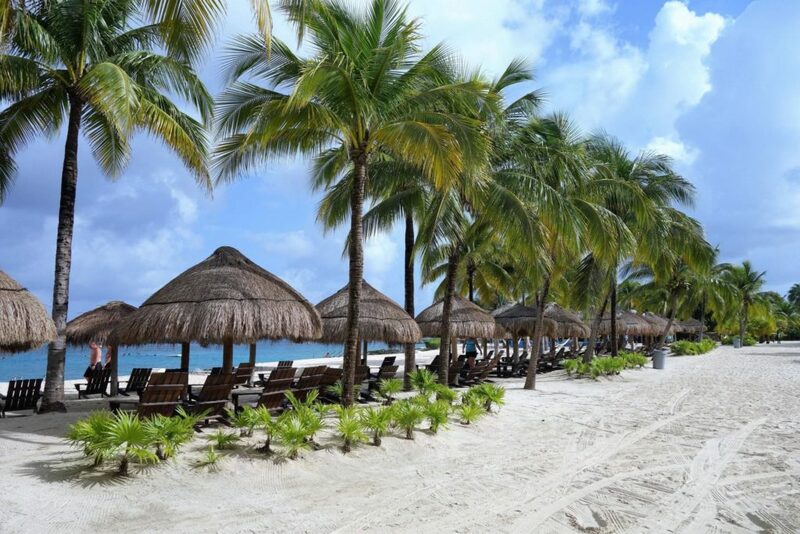 You also want to help prevent the spread of germs to avoid getting sick on your vacation. 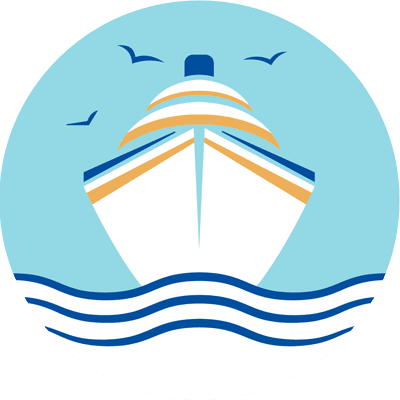 Since irons or steamers are not allowed onboard cruise ships, we also find Downy wrinkle release very helpful for keeping our clothes as wrinkle-free as possible. 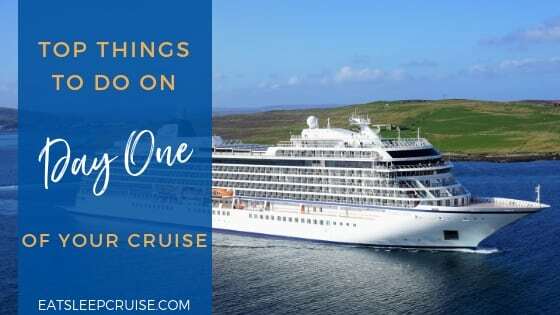 Besides the necessary travel docs and passports, we have accumulated a list over the years of “other” items that we find essential for a cruise. Many of these products can be purchased relatively inexpensively on Amazon or at your local Target or Walmart. Magnets (We use the 40 lb. ones) come in handy for hanging hats, beach bags, and other items in your cruise cabin. 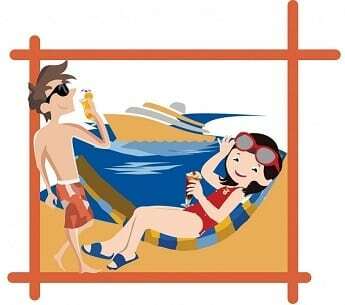 Towel clips can be used to secure your towels to the lounge chairs on the often windy pool decks. A luggage scale will ensure you are not over your airline’s weight limit on the return trip home. A Yeti water bottle will keep a drink cold the entire day even in the Caribbean sun. We use an over the door shoe organizer, not for shoes, but rather to store toiletries and other small items to free up counter space. Cruise luggage tags are great items to protect those paper cruise tags on your suitcases, as lanyards are equally as important to store and carry your room key card. Ziploc bags are great for storing wet items, while trash bags are handy to store dirty laundry over the course of the week. 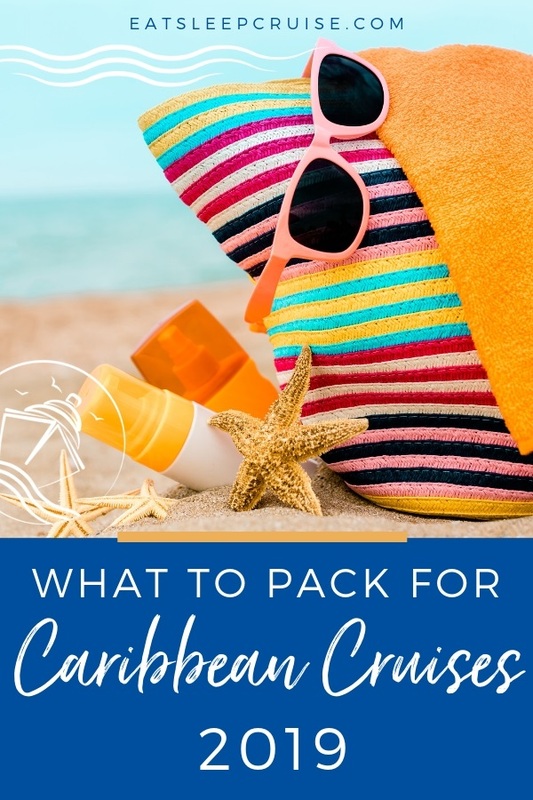 This Caribbean cruise packing guide outlines all the potential clothing items you will want to pack for your next vacation. Regardless of travel destination, we usually group outfits into daytime use and nighttime use. 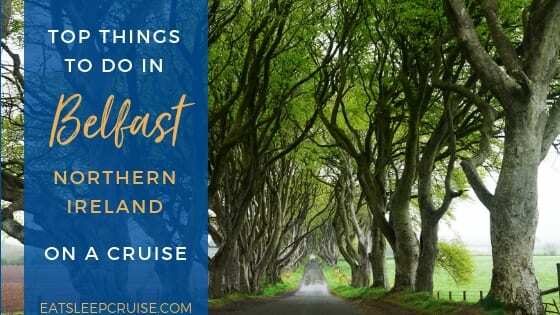 For a standard 7-day cruise with a pre-cruise hotel stay, we typically plan eight daytime and eight nighttime outfits, choosing items that can be re-purposed for a couple uses. 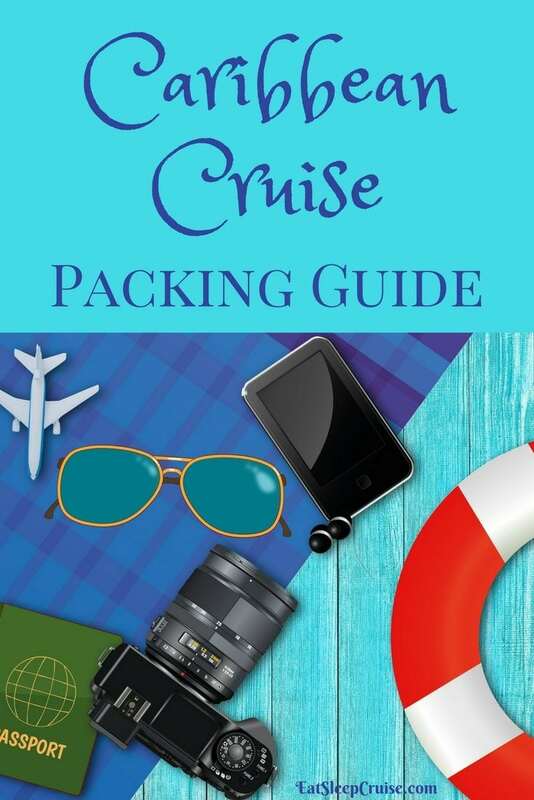 Of course, you should consider how you are going to be spending your days when packing for your cruise. For instance, if you plan to lounge around and beach it up the entire time, you will probably only pack bathing suits for daytime use. 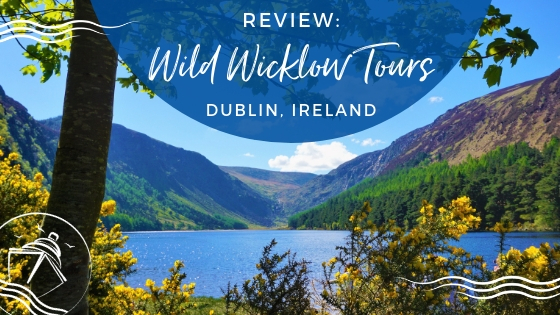 If you have shore excursions planned, like sightseeing tours, zip lines, or off-roading experiences, you will want to pack outfits to fit those requirements. Most importantly, you will want something that is comfortable and lightweight. A 7-night cruise typically has 2 “formal” nights, so you will want to pack your formal attire if you choose to dress for the occasion. 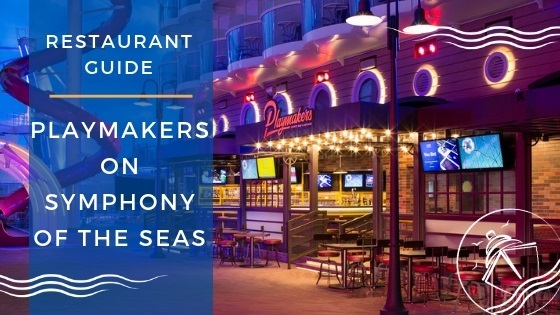 Otherwise, “resort casual” outfits are appropriate for the main dining room. 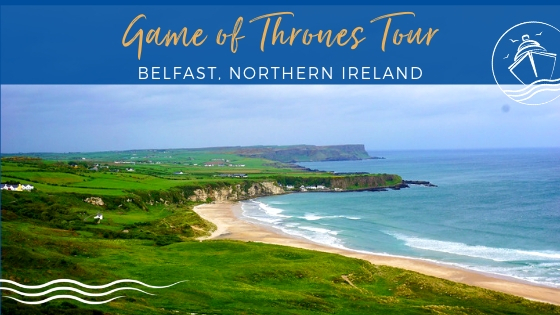 Some other essentials include water shoes, raincoats, hats to provide some relief from the sun, and some hoodie or cardigan as it could be a bit chilly on the ship. 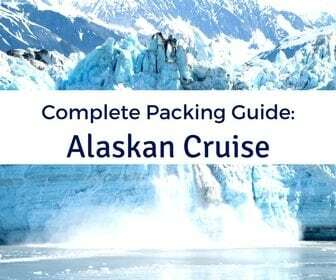 Admittedly, we pack much more in this category than most cruisers. So, our suggestion is to pick and choose your essential devices whether they be smartphones, laptops, tablets, or cameras. Once you decide which gadgets you plan to take, you will find one of these cord organizers very helpful to keep all the chargers in one convenient location. A mobile power charger is essential as outlets are insufficient in cruise cabins. You might also want to consider a portable power pack to keep your devices charged when going ashore. 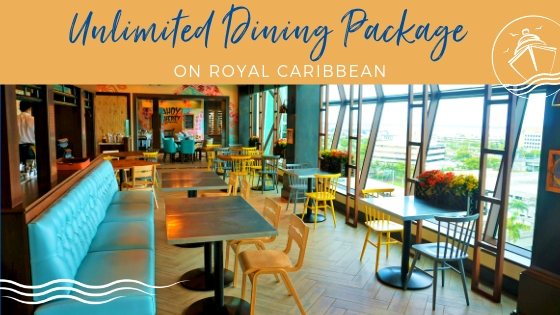 Some other gadgets that you may also want to consider packing for your Caribbean cruise are headphones, a selfie stick, a portable fan, and a portable speaker. 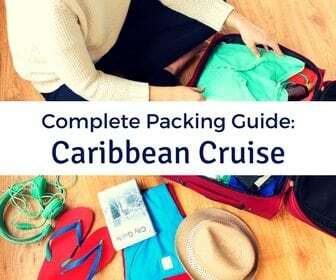 Did you find our Complete Caribbean Cruise Packing Guide helpful? 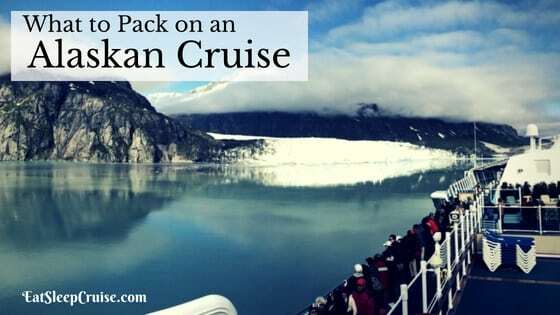 What items do you find essential to pack for a cruise vacation? Drop us an anchor below to share your cruise packing tips. My husband and I always pack a small flashlight. On the last night of one of our cruises, the ship lost partial power, which affected our cabin. They gave us glow sticks, which were not much help in packing! Since then, we carry a small flashlight on every cruise! Hi Patricia, Thanks for the suggestion. You can never be too prepared on a cruise. Happy sailing. Hi Charlene, great question. We sailed on NCL Bliss and used the over door organizer on our bathroom door. We always have it set up so it is on the outside of the bathroom door. It is great for storing odds and ends, like suntan lotion, sunglasses, and other small items. We take on on every cruise. Have a great trip.